How does Maui Rate Real Property Taxes On homes, condos, and Vacant land ? 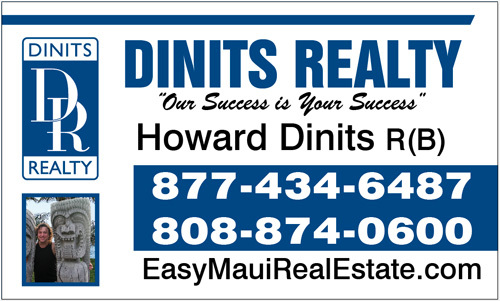 Hawaii real property tax is based on the value of real property. Counties, cities, towns, school and districts each raise money through the real property tax. The money in turn helps to fund schools, pay for police and fire protection, maintain roads and fund other community services enjoyed by residents. The amount of a particular Hawaii property’s tax bill is ascertained by two things: the property’s taxable assessment and the tax rates of the taxing jurisdiction in which the property is located. The tax rate is determined by the amount of the tax levy to be raised from all, or part, of an assessing unit, and the unit’s total taxable assessed value. The assessment is decided by the assessor and should be based on the value of the property less any applicable property tax exemptions.